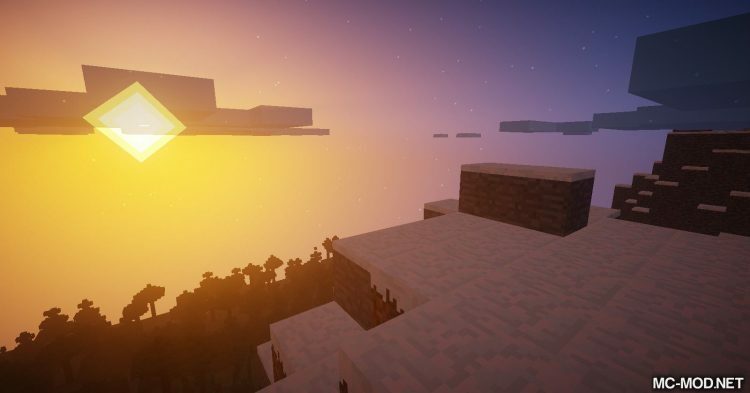 Prestige mod adds in Minecraft a bonus system for players. 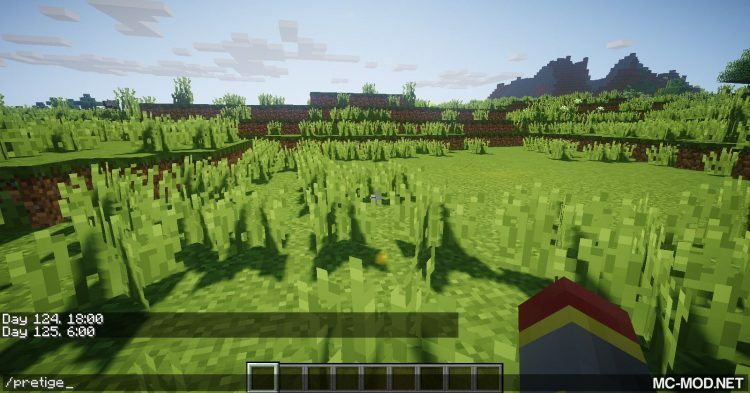 Prestage is a great mod for a RPG server. 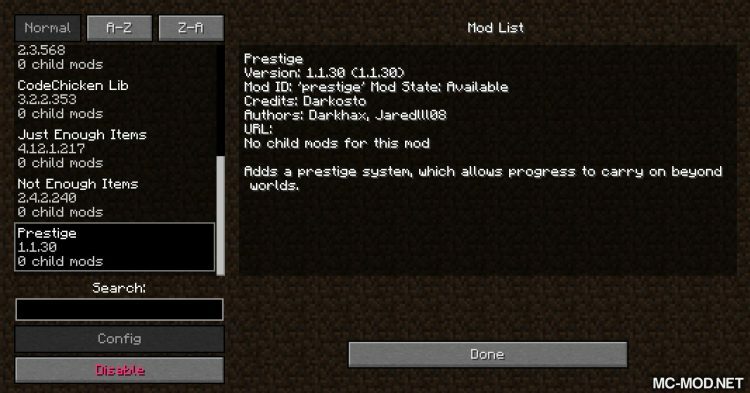 The main feature of the mod is the Prestige point system. Prestige points can be used to unlock certain bonuses decided by you. 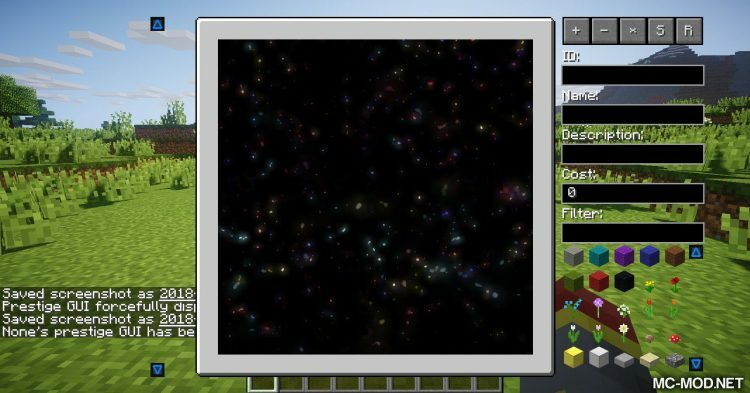 Players can open the GUI interface to view the rewards and points needed to exchange. 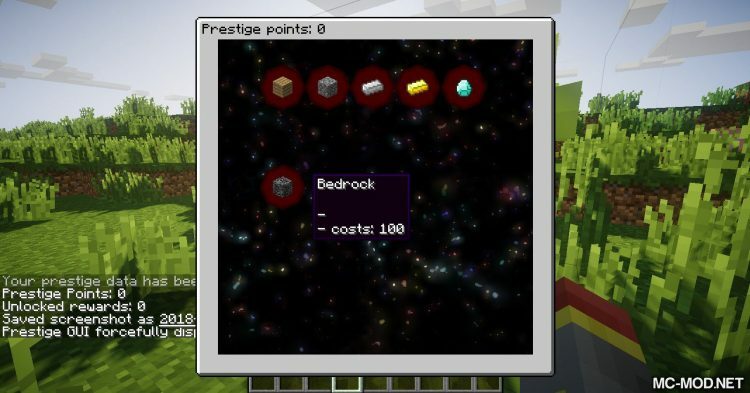 In contrast, the admin (OP) can set rewards that they want players to be able to trade using Prestige points. 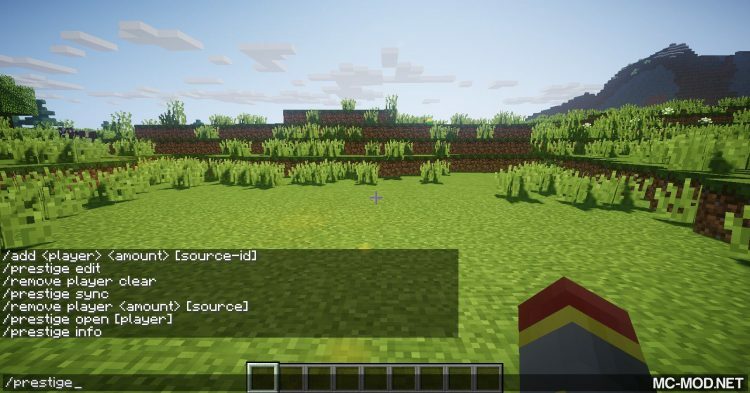 OP can give and take away the player’s Prestige points through the available commands in the mod. 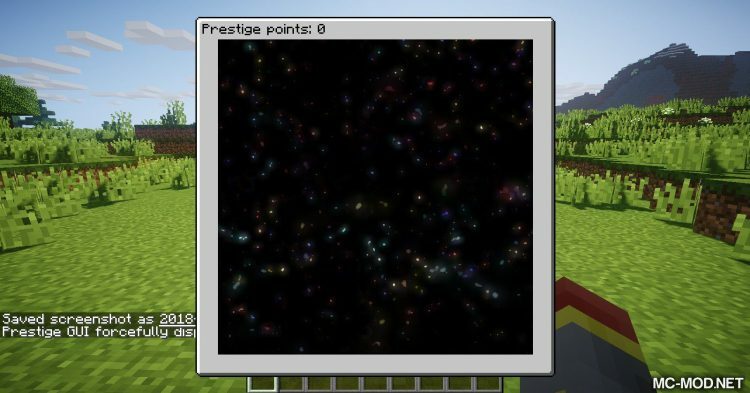 Review from Mc-mod: Prestige mod does not have much value if used when played Singleplayer. 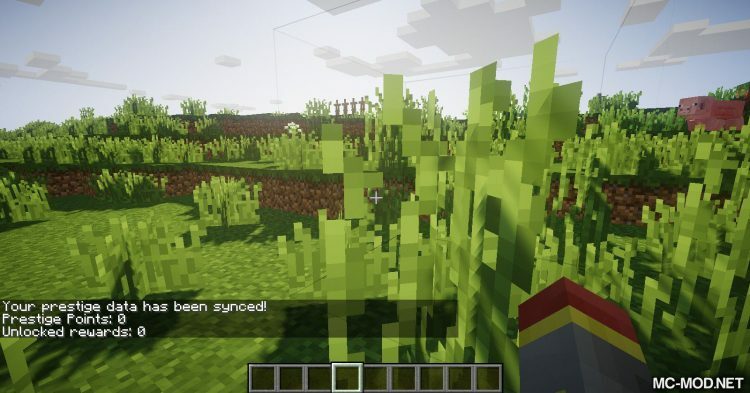 However, it is quite useful when played Multiplayer.